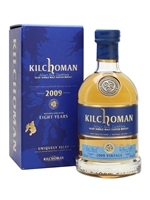 The first Kilchoman Vintage release (a series of bottlings which specifies the year of distillation) to combine oloroso sherry and bourbon casks. The result is a whisky whose characteristic butterscotch notes are combined with layers of fruit and an extra dimension of sweetness. 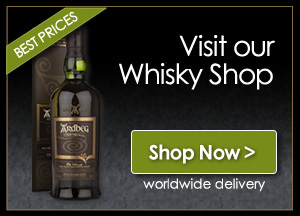 Previous vintages have been matured solely in ex-bourbon casks.